The Android marketplace has just passed the 70,000 apps. 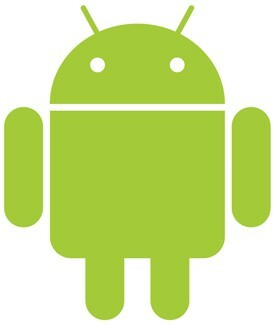 Now this was to be expected as the popularity of Android has skyrocketed in the past year. Also it only took 3 months to get from 50,000 apps to 70,000. However, the big news is that AndroLib is saying that Android users have downloaded more than 1 billion apps from the android marketplace. That's an very impressive number, but is only an estimate and it has not been confirmed by Google.